I have decided to show what I carry around in my bag during weekdays and weekends. 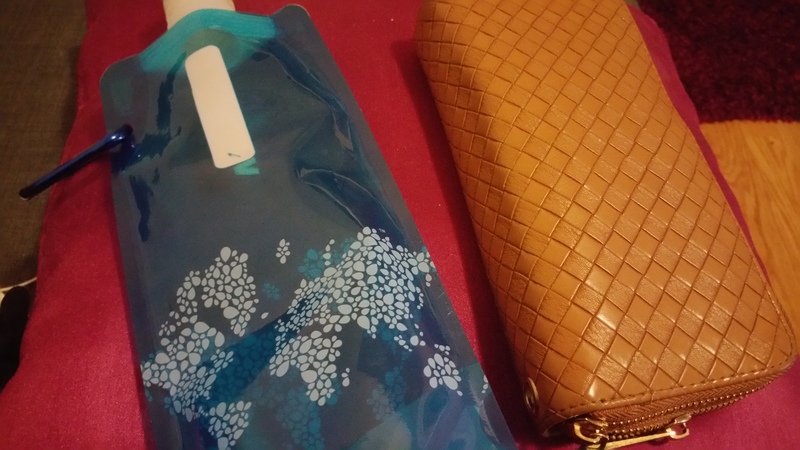 Because there is a difference in what kind of bag I take during the weekdays and weekends I have splitted this blog in two parts. 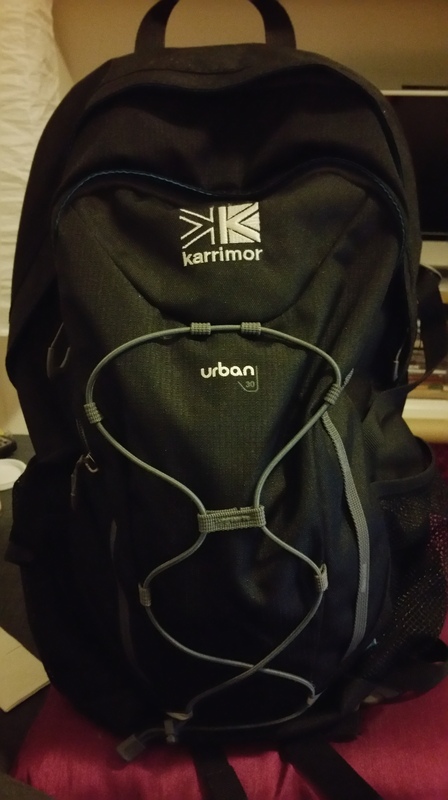 Today I start with my weekday bag I take to work, my rugsack from Karrimor. I chose this bag becaus its easy for work and casual. I don’t have to dress up a lot for work. So I ussualy go for casual. Sometimes I take a girly back to work depending on mood and outfit. So let’s rummage through my rugsack! 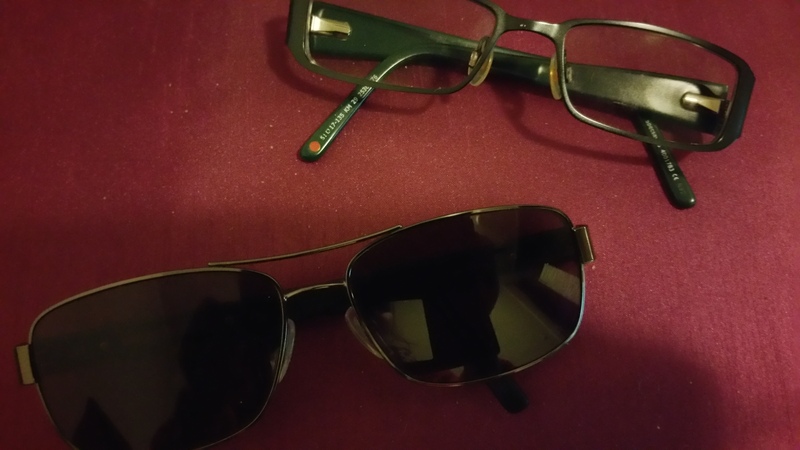 My glasses from Karen Miller. A little beauty case ( Filled with painkiller strip, cough medicine and feminine products. A clinique make-up bag ( Filled with, a Mascara Max-Factor False Lash Effect, Benefit brow powder , Maybeline fit me concealer in 010, Bourjois bronzer, Real Technique beauty blender, a sample of Clinique skin tone correcting cream, A Revlon Color burst lipstick in Watermelon, Sleek blush in Antique, Rimmel colour rush in a berry colour , a Benefit Posie TInt, A Hema lipstick in colour 11 a purple colour, a Elf kabuki brush, A Clinique eye repair serum, a Etos Eye liner in black, a sample of even better foundation by Clinique, Revlon colorburs in 050 berry smoothie, a pair of tweezers, Rimmel glam eyes liquid eyeliner in brown and an Elf shimmering facial whip) I am honestly shocked how much make up can be placed in this little bag. A Colab dry shampoo in Tokyo. I hope you liked this blog! Please like and tell me what is in your bag. Stay tuned for part 2 coming soon.